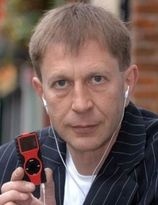 Mr Kramer b.1956 of Hitchin, Hertfordshire, invented and built the device in 1979 – when he was just 23. His invention, called the IXI, stored only 3.5 minutes of music on to a chip – but Mr Kramer rightly believed its capacity would improve. 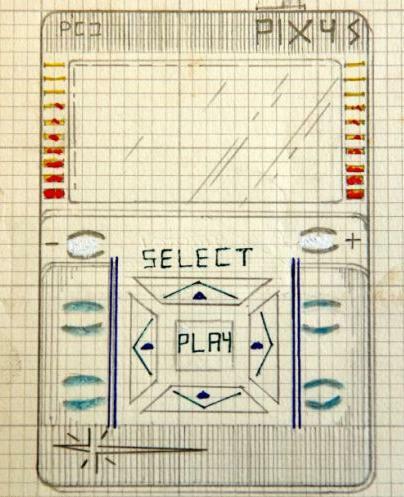 His sketches at the time showed a credit-card-sized player with a rectangular screen and a central menu button to scroll through a selection of music tracks – very similar to the iPod. He took out a worldwide patent and set up a company to develop the idea. But in 1988, after a boardroom split, he was unable to raise the £60,000 needed to renew patents across 120 countries and the technology became public property. Apple used Mr Kramer’s patents and drawings to defend itself in the legal wrangle in 2007. 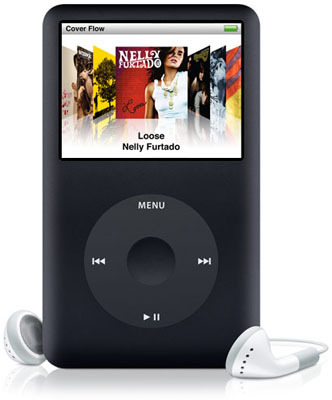 A staggering 163 million iPods have been sold since the device was launched by Apple in 2001. At the height of popularity, 100 was snapped up worldwide every minute.